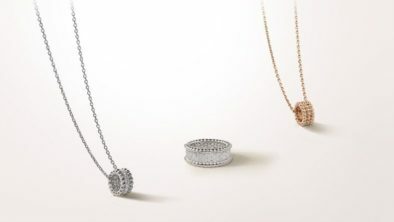 The Van Cleef & Arpels Perlée collection has an emblem: a border of smooth, sparkling beads of gold. 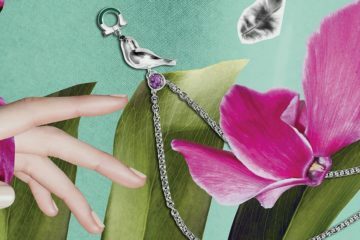 With delicacy, it outlines a curve, enhances a stone or illuminates a motif — lending a joyful freedom to the graphic and luminous creations of Van Cleef & Arpels. 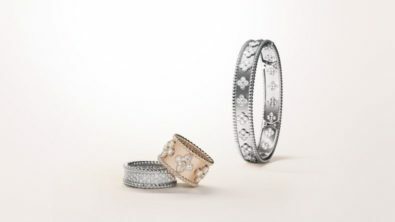 Each of these pieces is an expression of the Maison’s traditional savoir-faire. 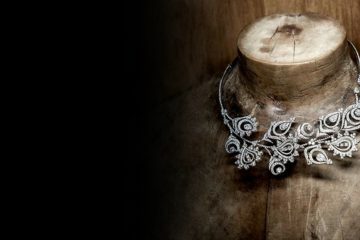 Beginning in the 1920’s, a thin thread of textured metal was used to edge the stones and motifs of certain Van Cleef & Arpels creations. 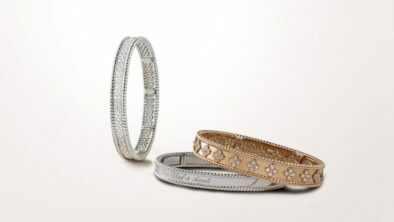 The design of a flexible bracelet inspired by Ancient Egypt was accentuated by a beaded border of this kind. From 1948, beads of yellow gold multiplied to form the necklaces, earrings, bracelets and watches of the astonishing Couscous collection, sparked by an Arpels family voyage to Morocco. During the 1960’s — while Twist jewels were offering a graceful combination of golden, hard stone and coral beads — Alhambra creations were framed with an elegant beaded border. 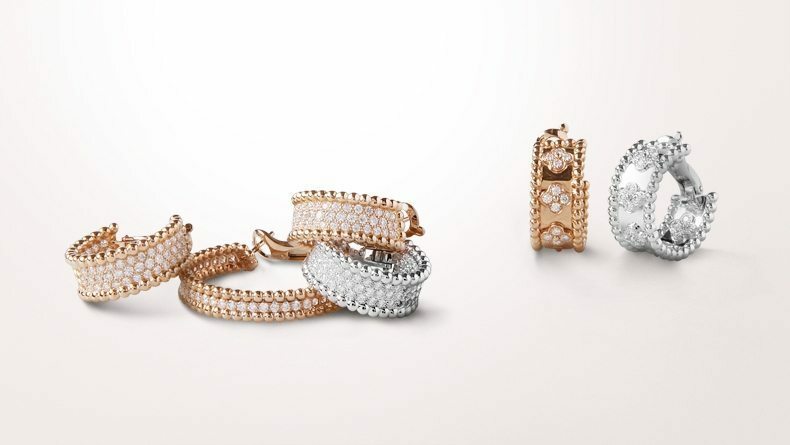 Whether as decorative elements or sources of inspiration in their own right, golden beads have continued to illuminate Van Cleef & Arpels’ creations. 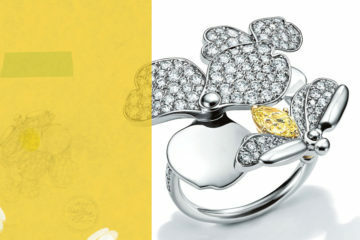 They inspired the Perlée collection’s joyfully feminine style in 2008. 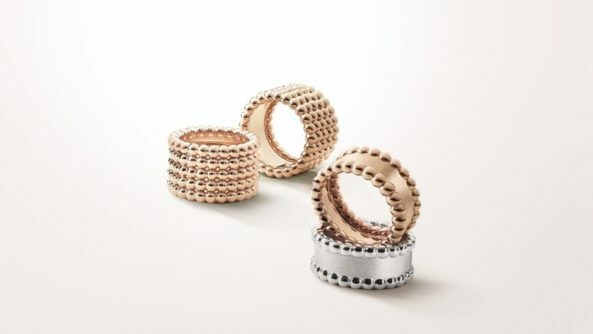 In yellow, white or pink gold, they offer a multitude of interpretations, reinventing themselves throughout the collection with exquisite aplomb. With their beads in every shade of gold and multiple variations on a single motif, Perlée’s creations inspire the imagination. 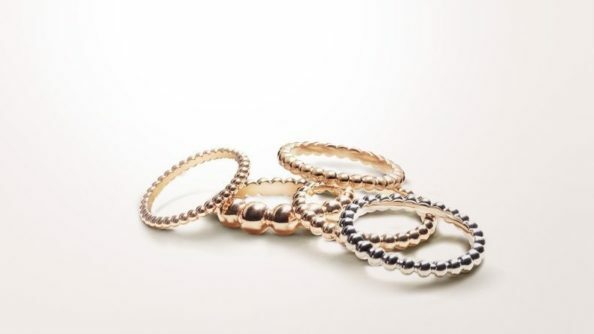 Assortments of rings, clusters of bracelets or pendants, rhythmic combinations of yellow, white and pink gold: the Perlée collection offers the perfect accompaniment for any outfit and every season.